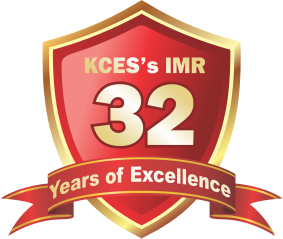 KCES's IMR was established in 1986. Since inception our premier business school has recognition of AICTE, New Delhi & it is affiliated to North Maharashtra University, Jalgaon. 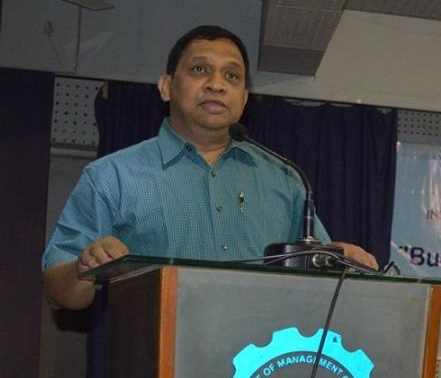 The secret of the spectacular growth of IMR lies in its glorious saga of university toppers and gold medalists in the field of Management research. KCES's IMR has completed three decades of legacy in creating intellectual, responsible and society centric Management & IT professionals, who relive and believe that leadership & innovation can be pioneered with responsible touch. IMR brings to you a unique combination of state-of-the-art infrastructure, proven learning strategies and committed faculty, who encourage collaboration, teamwork, and hands on world class corporate learning. 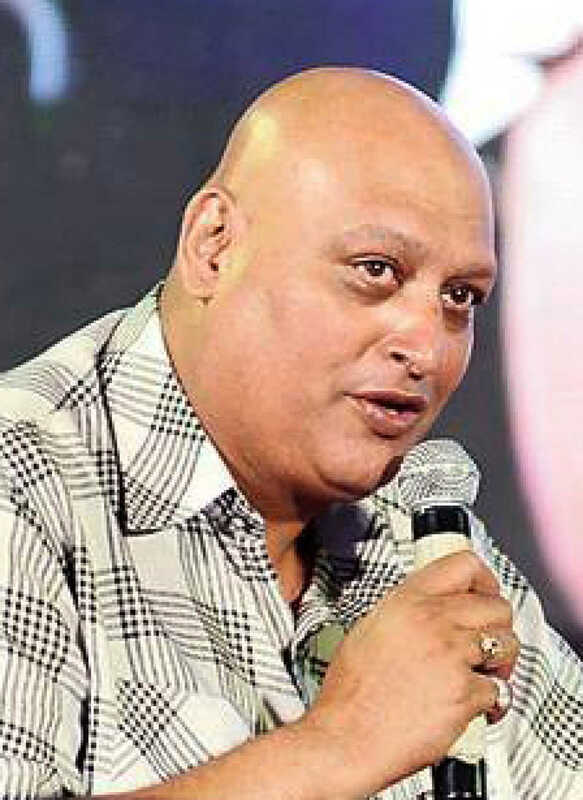 A special Inspirational lecture series on " Swami Vivekanand" and "Management Practices of Shivaji Maharaj" by Renowned artist and Speaker Mr. Rahul Solapur was organised by KCES's IMR at Kantai Hall on 16th and 17th January 2019. Empower the power - A two day training was organised for the womens of self help group in association with Jalgaon womens association. A Seminar on "Budget and Indian Economy" by Mr. Chandrashekhar Tilak, Executive Vice President of NSDL was organised on 07/02/2018. We are very proud to announce that our students bagged the FIRST PRIZE of Rs 25000 and Trophy in International B Plan Competition held at IIM Kozikode on 2nd and 3rd feb 2019. Around 66 teams from all over India participated and presented their B Plans. 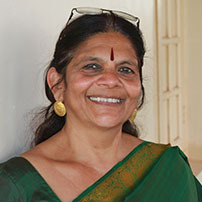 Prof. Dr Shubhada Kulkarni and Dr. Parag Narkhede accompanied the teams to this competition. Our student Miss. Nidhi Kothari received 2 Gold Medals in the convocation ceremony of KBC North Maharashtra University held on 9th February 2019. Nidhi stood first from university in MBA program. The Rich tradition of Gold medalists continues at IMR. Heartiest Congratulations to Miss Nidhi. We are proud of you !!! !